"Atoms and Alchemy is the newest installment of Newman's scholarship that continues to challenge scholars to rethink some of their most cherished assumptions concerning the actuality of a clearcut demarcation during the early modern period between so-called 'rational' and 'occult' spheres in the discipline we now refer to as chemistry." - Mordechai Feingold, California Institute of Technology"
Since the Enlightenment, alchemy has been viewed as a sort of antiscience, disparaged by many historians as a form of lunacy that impeded the development of rational chemistry. But, in "Atoms and Alchemy", William R. Newman - a historian widely credited for reviving recent interest in alchemy - exposes the speciousness of these views and challenges widely held beliefs about the origins of the Scientific Revolution. Tracing the alchemical roots of Robert Boyle's famous mechanical philosophy, Newman shows that alchemy contributed to the mechanization of nature, a movement that lay at the very heart of scientific discovery. Boyle and his predecessors - figures like the mysterious medieval Geber or the Lutheran professor Daniel Sennert - provided convincing experimental proof that matter is made up of enduring particles at the microlevel. At the same time, Newman argues that alchemists created the operational criterion of an "atomic" element as the last point of analysis, thereby contributing a key feature to the development of later chemistry. 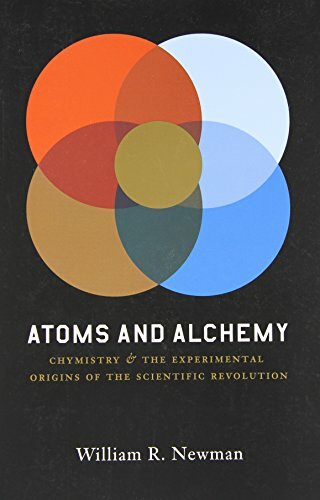 "Atoms and Alchemy" thus provokes a refreshing debate about the origins of modern science and will be welcomed - and deliberated - by all who are interested in the development of scientific theory and practice. 9. 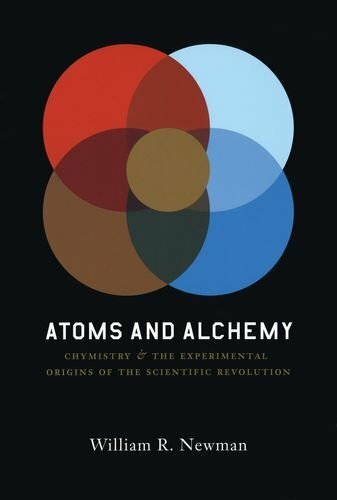 Atoms and Alchemy: Chymistry and the Experimental Origins of the Scientific Revolution [Paperback] Newman, William R.